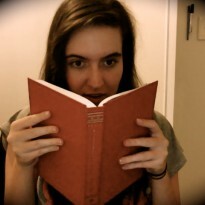 Sitting here now, I don't know what to think of this book. I didn't hate it but there was nothing I could find that I particularly loved. 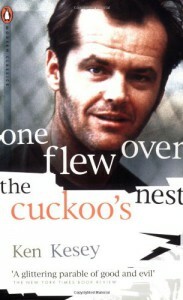 The story was well crafted and the characterisation of McMurphy, in particular, was one of a kind. McMurphy was inspiring. I could believe him. This is a book that you could empathise with the characters. McMurphy was a perfect hero for this novel. Like I said, I don't know how to feel about this book but I know I loved McMurphy. The story was excellent and I felt like I was apart of it just by reading it. I liked this novel.